If you’ve been searching for woodshop classes in NYC or woodworking in NJ, you’ve arrived at your destination. The DIY Joint® is a shared space of makers and creators — we provide people looking to learn a new skill with the tools, space, and knowledge to make something awesome. But ultimately, it’s not about what you make, though we think you’ll be excited by our woodworking class options. It’s about the satisfaction of doing it yourself! Below you’ll find our extensive equipment list. We’d love to have you join us and get in touch with another side of yourself — we are all makers at heart. 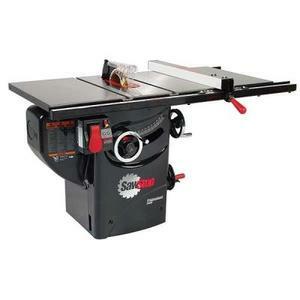 The SawStop Table saw is the world's safest table saw. It's stop saw break technology is triggered by blade contact with skin in less than 5 milliseconds! 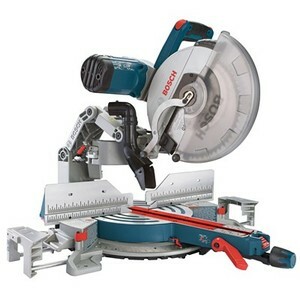 A miter saw is used to make accurate and quick cuts at a variety of angles. Our dual-bevel model allows cuts in both directions without flipping your work piece. 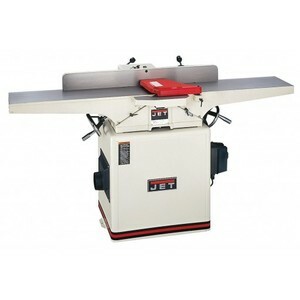 The jointer is an essential part of any wood shop. It's used early in the milling process to produce a flat surface along the length of a board and to square an edge. 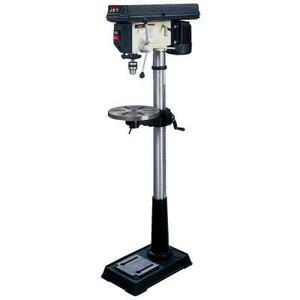 Included in the kit is a 16-Gauge Nailer, 18-Gauge Brad Nailer, and Crown Stapler. Two couplers support two users. 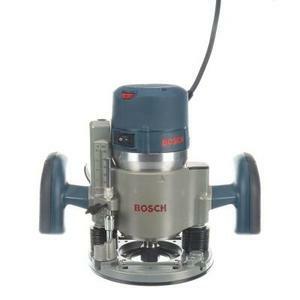 Variable Speed Random Orbit Sander is ideal for sanding applications on wood, metal and plastic. 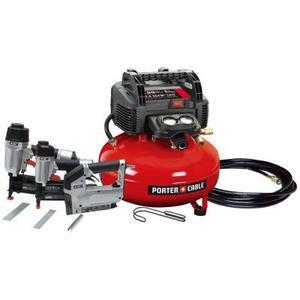 The Porter-Cable Belt Sander (not pictured) features variable speeds, ranging from 850 ft. to 1300 ft. per minute for customized sanding. 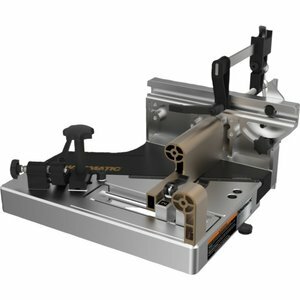 The router is a versatile tool for a broad range of applications, including precise bit plunging, edge forming, slot cutting, laminate trimming and dovetail cutting. 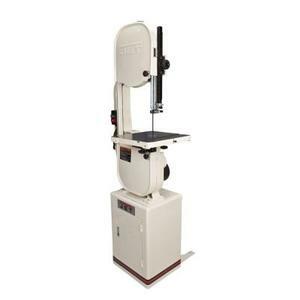 Drill presses are precision tools that bore square holes in exact locations at specific depths. This 16 speed model lets you choose the best speed for the job. Once a face has been flattened on the jointer, run the board through a planer for a consistent thickness along it's length. Both faces will be flat and parallel to each other. The band saw is the most versatile machine in the studio. It can be used for cutting irregular shapes and re-sawing lumber into thinner stock. 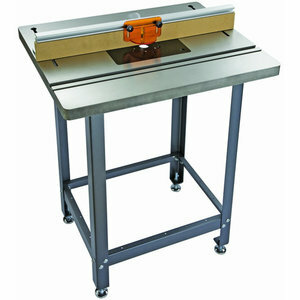 Our Jet band saw has a 12 " re-saw capacity. 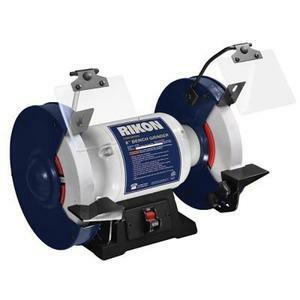 Keep tools sharp with this 8" slow speed grinder by Rikon, equipped with two white aluminum oxide grinding wheels: one 120-grit wheel and one 60-grit wheel. 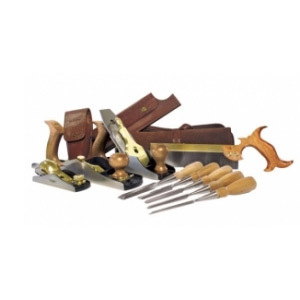 An assortment of core hand tools that every woodworker needs, including hand planes, back saws, chisels, carving tools, and more. Use hand tools in place of power tools for a peaceful and rewarding experience. We're proud to provide quality brands such as Lie-Nielsen, Two Cherries, and Veritas. 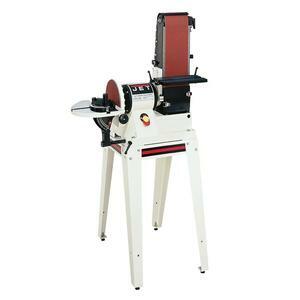 Combination belt and disc sanders are driven by an electric motor and used in shaping and finishing wood. Mortise and tenon joints are a mainstay of woodworking and there are several types of jigs to create this popular joint. 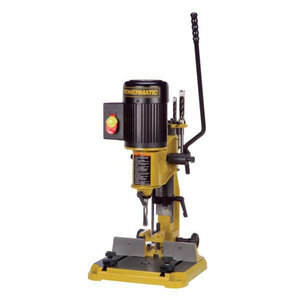 But none of them provide the accuracy and repeatability of the new Powermatic Tenoning Jig. 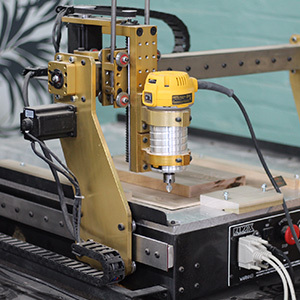 With the unique set up of the Powermatic Tenoning Jig, the guess work and uncertainty is taken out of the tenon cutting process. 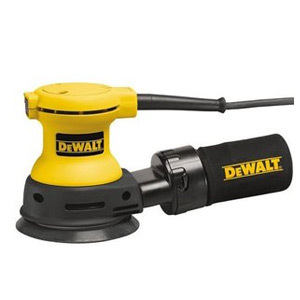 The ultimate sanding tool for quickly and easily smoothing out arcs, curves, contours and odd shapes. 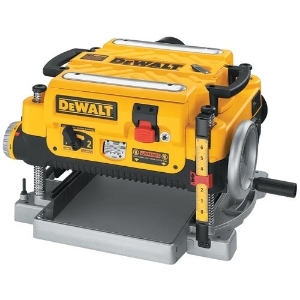 We offer a variety of handheld power tools, including power drills, circular saw, and jigsaw. 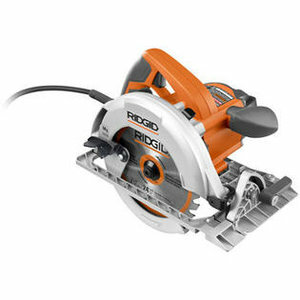 To help you get the job done, we also provide accessories for pocket holes and saw tracks by Kreg Jig. Cut accurate and square mortises for your joinery project every time! Mortise & tenon joints are one of the most used joints in woodworking, and can be applied towards projects such as table bases. 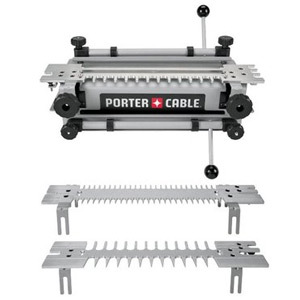 Ideal for woodworking, furniture and cabinet making, the Porter Cable 12-in dovetail jig kit enables cutting a wide variety of joinery for drawers, boxes, and furniture. This package includes a template 4211 for half-blind, rabbeted half-blind and sliding dovetails, the 4213 template for through dovetails and box joints, and the 4215 template for miniature through, miniature half-blind dovetails, and miniature box joints. 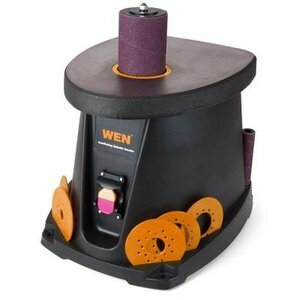 A router table is a stationary woodworking machine in which a vertically oriented spindle of a woodworking router protrudes from the machine table and can be spun at speeds typically between 3000 and 24,000 rpm. Cutter heads (router bits) may be mounted in the spindle chuck. A huge "THANK YOU" to Howard Fink for his generous donation of this AMAZING CNC Router complete with vector software. Make your own signs, templates, 2D and 3D projects, and so much more. The possibilities are endless!! The Nova 12 in. x 16.5 in. 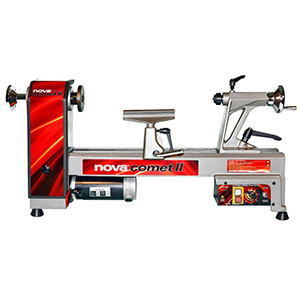 Variable Speed Midi Wood Lathe is the most versatile and innovative smaller lathe on the market today! Lathes are used for turning wood to create a variety of projects such as bowls, table legs, spindles, vases, and more! Get certified to use the lathe by signing up for our Bowl Turning Workshop, or schedule a private lesson today!